The TPO does not prevent work from being carried out, but requires that consent is obtained from ENC to ensure that the trees or woodlands are not felled or pruned inappropriately. There are four TPO's currently in force in the parish. Order made: 7th February 1983 by ENC. Area 1 - Several trees including Ash, Hawthorn & Willow - Raunds Road. Order made: 3rd January 1984 by ENC. Tree 1 - Sequoiadendron Giganteum (Wellingtonia) - High Street. 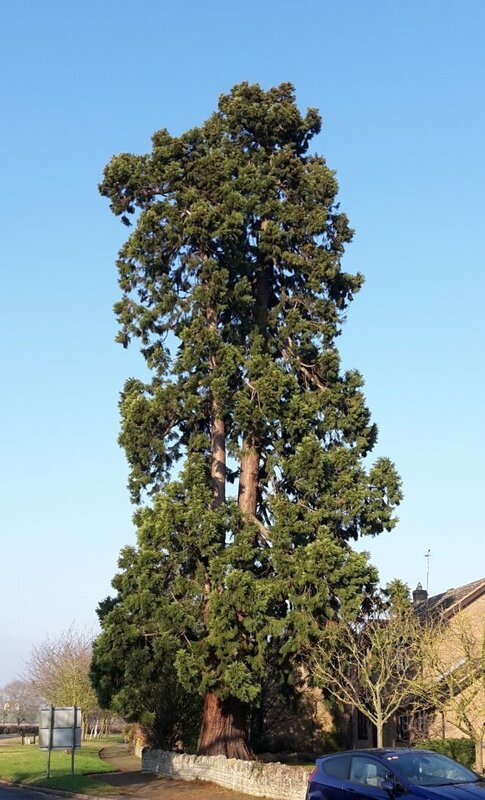 Tree 2 - Sequoiadendron Giganteum (Wellingtonia) - High Street - removed from order and felled in 1989. Tree 3 - Ash - Foot Lane. Tree 4 - Ash - Foot Lane. Order made: 21st March 1994 by ENC. 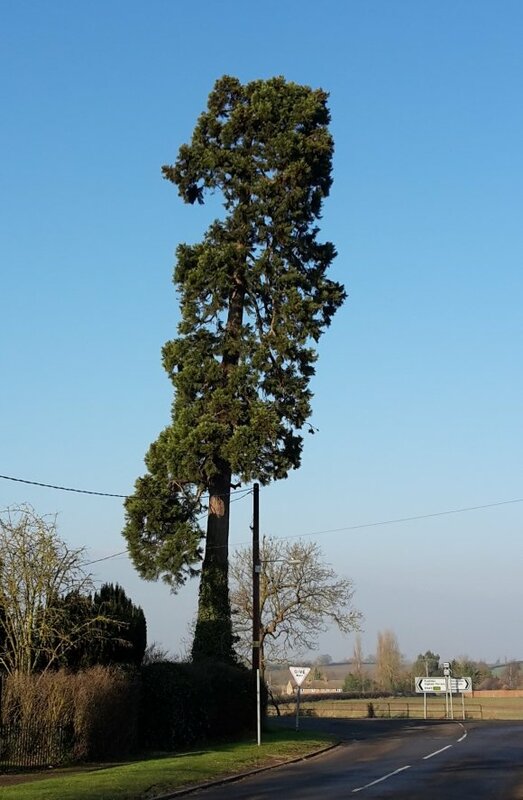 Tree 1 - Willow - On eastern boundary of Greenacres, Kimbolton Road. Tree 2 - Willow - On eastern boundary of Greenacres, Kimbolton Road. Tree 3 - Willow - On eastern boundary of Greenacres, Kimbolton Road. Tree 4 - Willow - Within curtilage of Greenacres, Kimbolton Road. Group 1 - 23 Lombardy Poplars - On northern boundary of Greenacres, Kimbolton Road - removed from order and felled 1990. Order made: 16th March 1972 by NCC. Tree 1 & Tree 2 are now Tree 1 & Tree 2 of TPO 41. Tree 3 - Sequoiadendron Giganteum (Wellingtonia) - School House, Caldecott Road. Area 1 - Elm, Horse Chestnut, Lime, Ash & Beech. Group 1 - Two Lime & one Wych Elm- School House, Caldecott Road. Woodland 1 - Mixed hardwoods, mainly Elm. Woodland 2 - Mixed hardwoods, mainly Elm - Wateryard Spinney, Chelveston. Woodland 3 - Mixed conifers & deciduous trees, mainly Larch, Scots Pine & Ash - High Joint Plantation. Order made: 31st August 2007 by ENC. Temporary TPO whilst planning consent was considered. 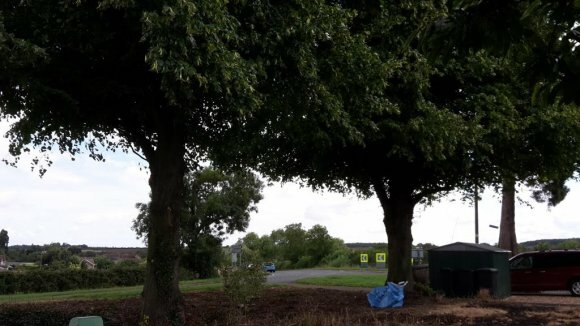 Group 1 - Three Ash Trees - Manor Farm, Bidwell Lane, Caldecott - planning consent granted and temporary TPO removed to allow felling in 2007.